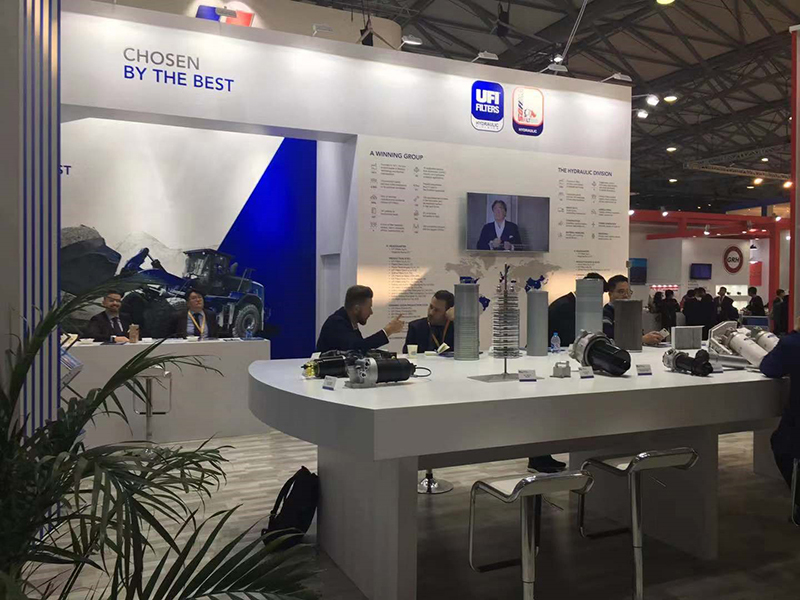 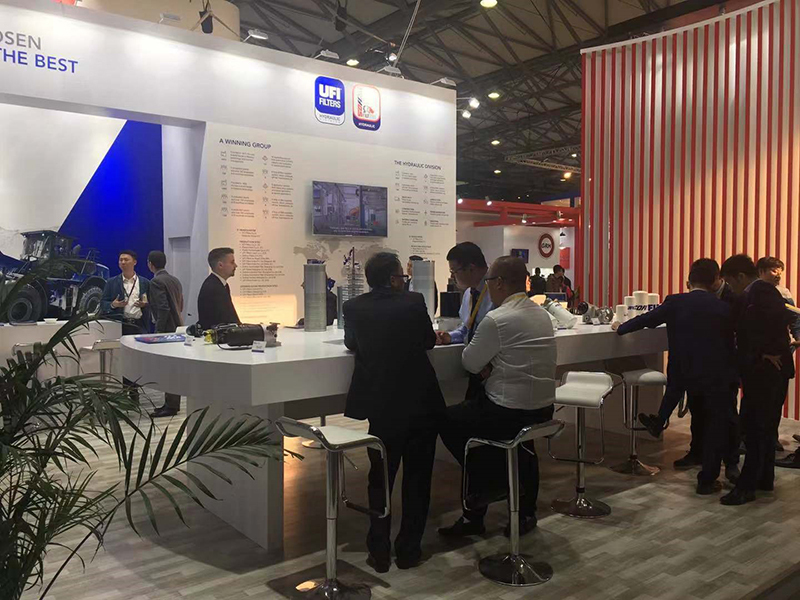 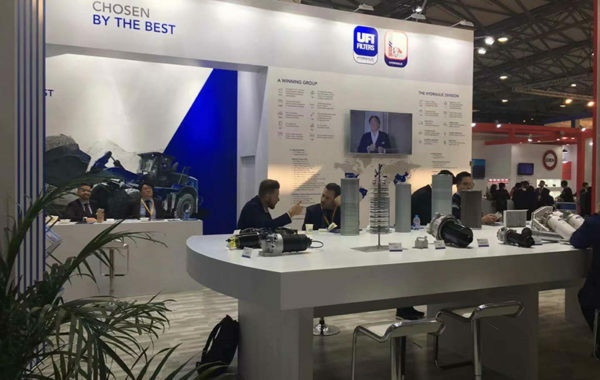 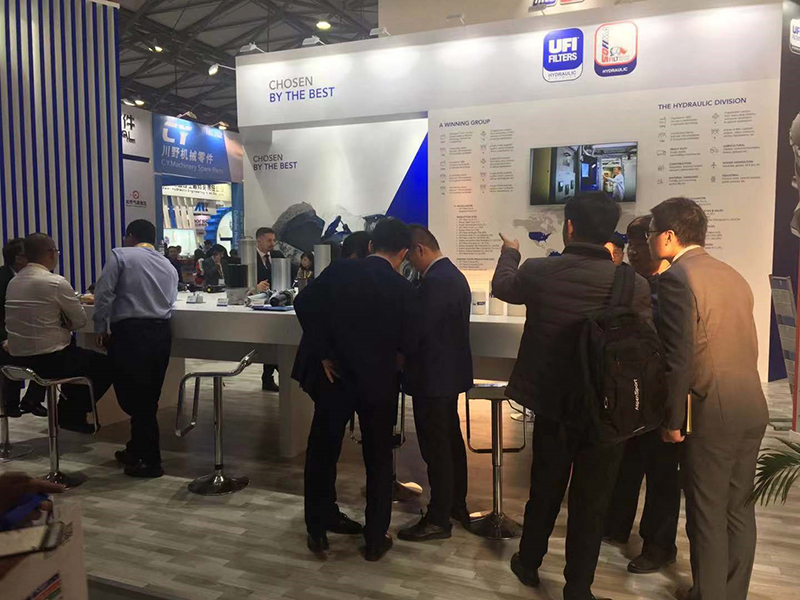 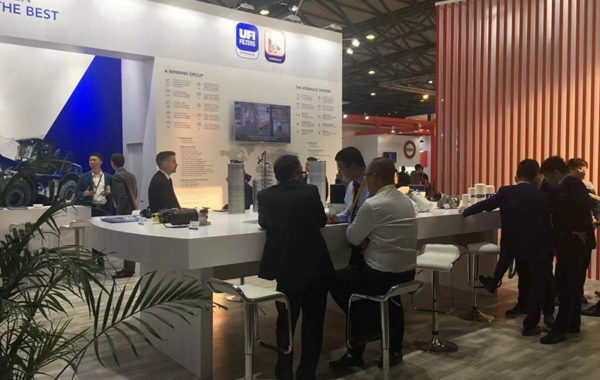 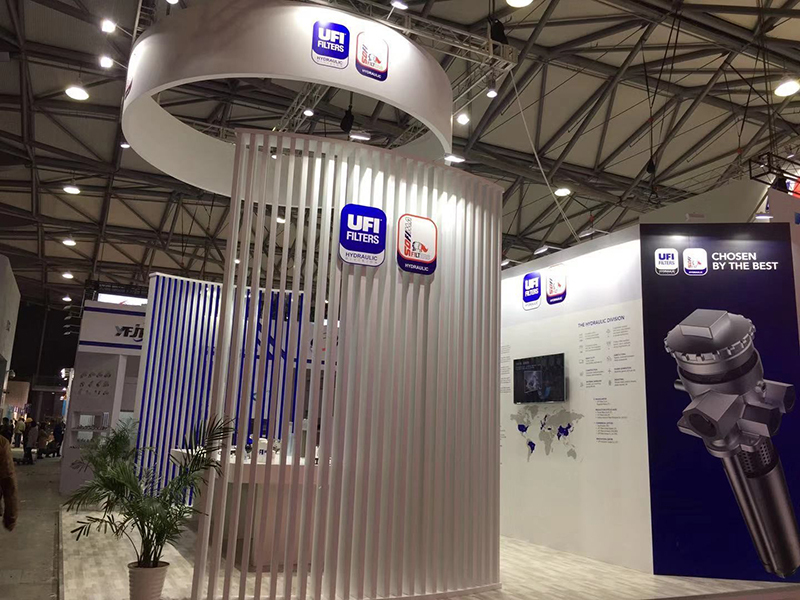 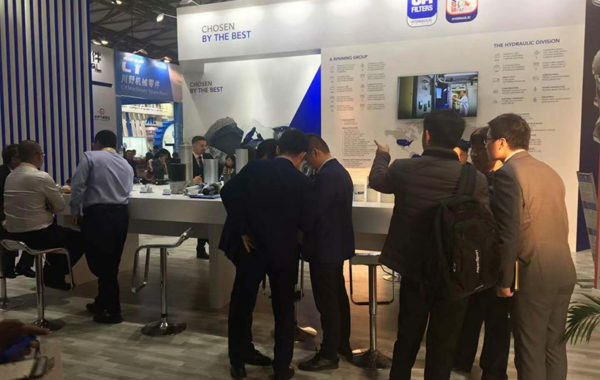 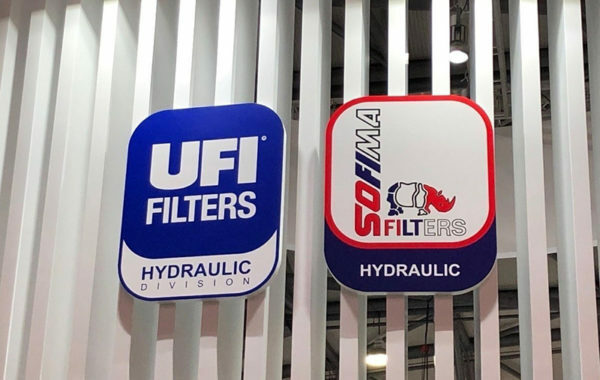 UFI Filters is present with its Hydraulic Division at BAUMA China 2018 in Shanghai, the largest construction equipment trade show in Asia. 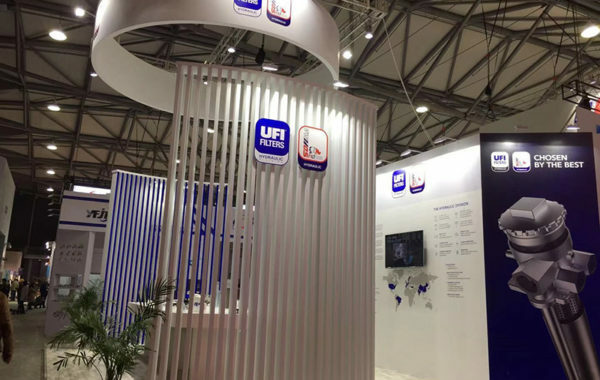 Many well-known construction machinery manufacturers and end-users have placed their trust in UFI’s ability for many years, both in Original Equipment and in Aftermarket. 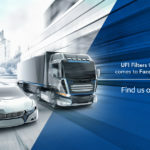 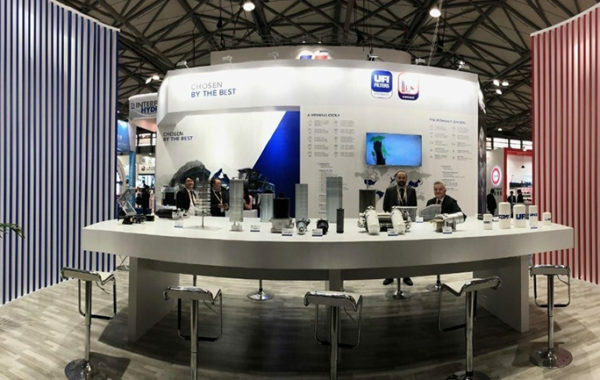 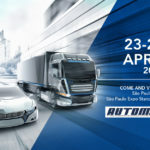 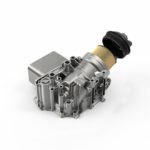 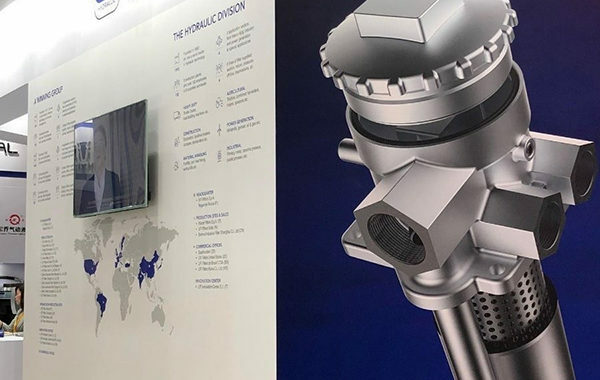 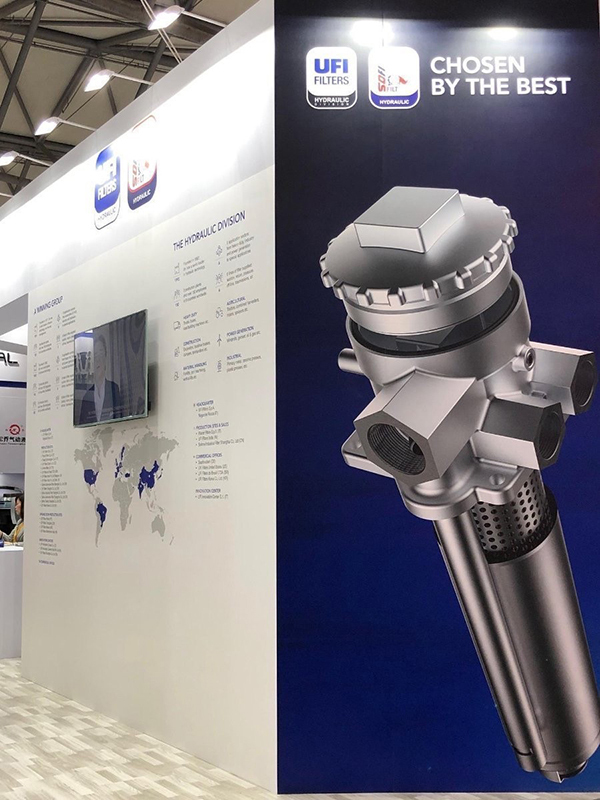 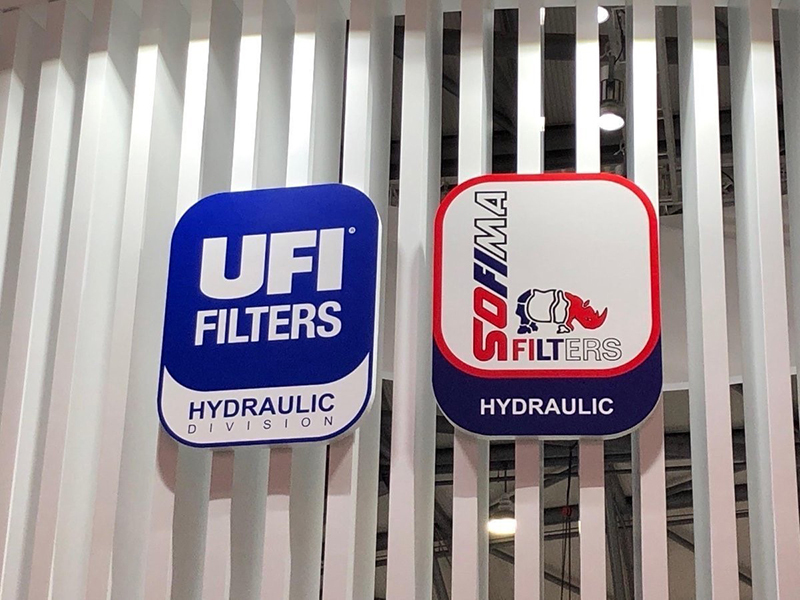 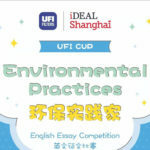 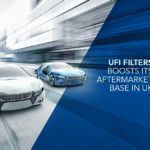 UFI Hydraulic Division has the know-how and the engineering technology to protect both hydraulic systems and engines with a proven range of filtration products under the brands UFI and SOFIMA. 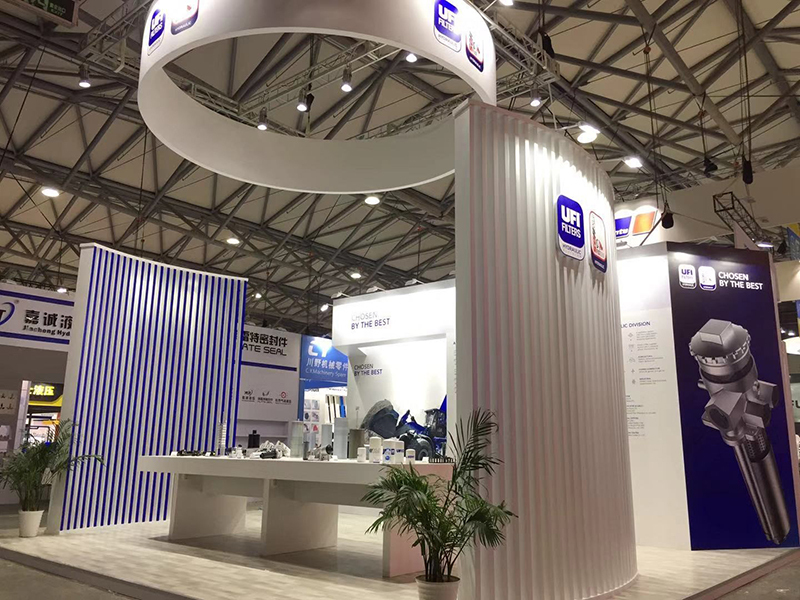 Come and visit us at New International Expo Center in PuDong District at Hall N5 booth 851!